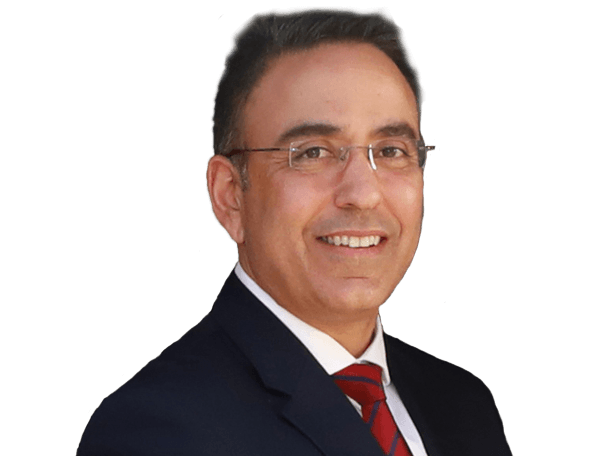 Dr. Bhatia graduated with honors from Stanford University, after which he attended Baylor College of Medicine in Houston, Texas. 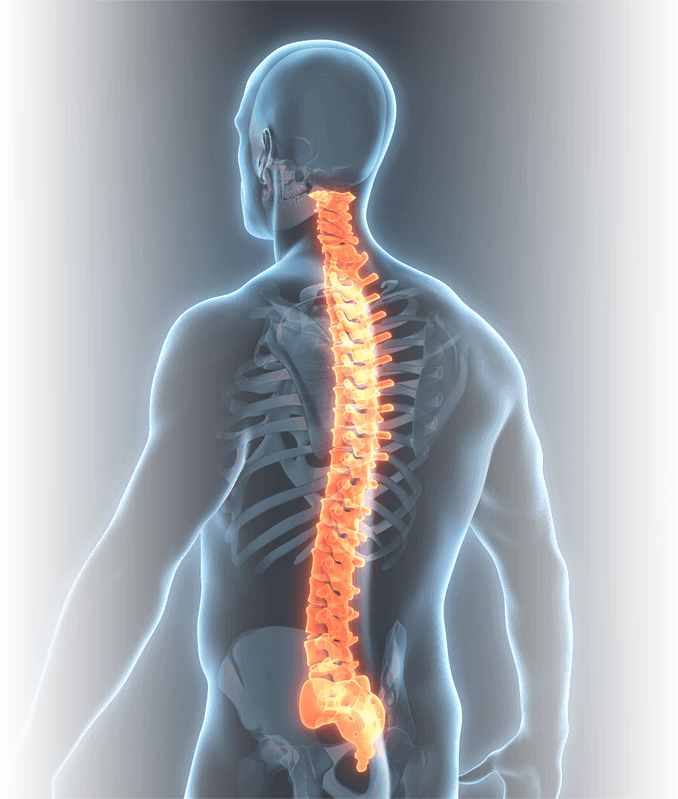 Dr. Bhatia specializes in the surgical and non-surgical treatment of spinal disorders. He has a special interest in problems affecting the cervical spine as well as spinal trauma. What’s New in Spine Surgery? 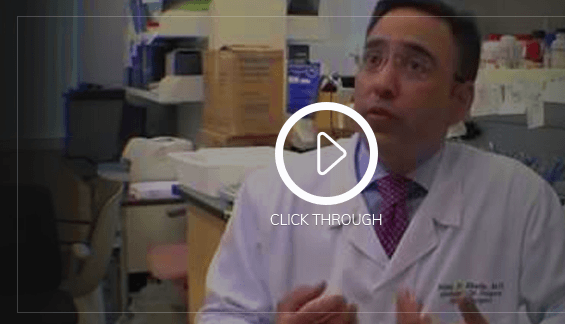 Nitin N. Bhatia, MD, is the director of the spine center and chief of the orthopedic spinal surgery service at University of California, Irvine.